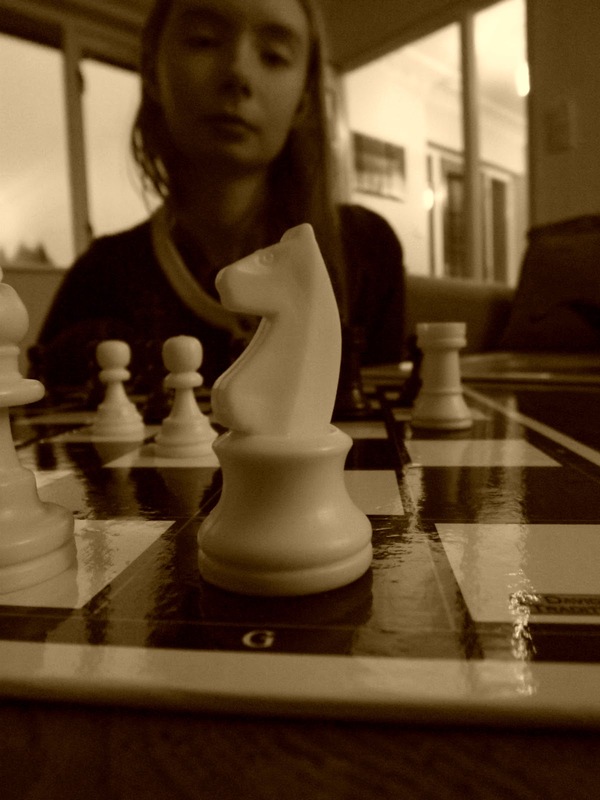 Because life's an inspiration. 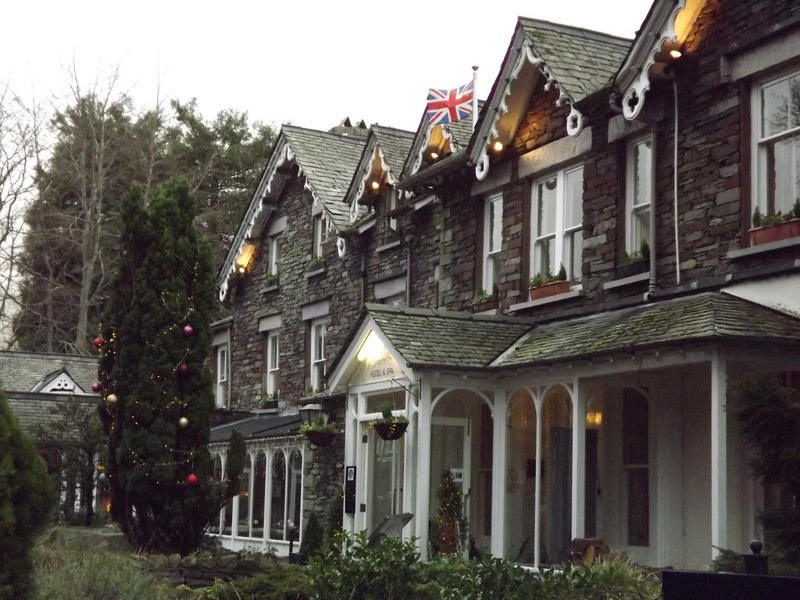 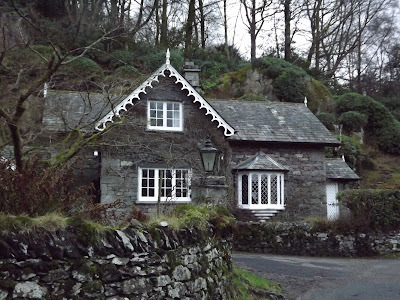 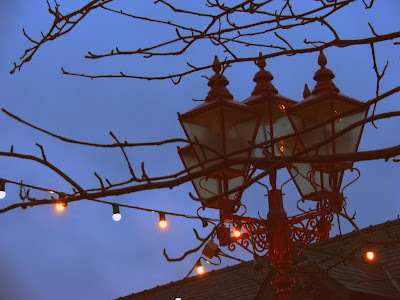 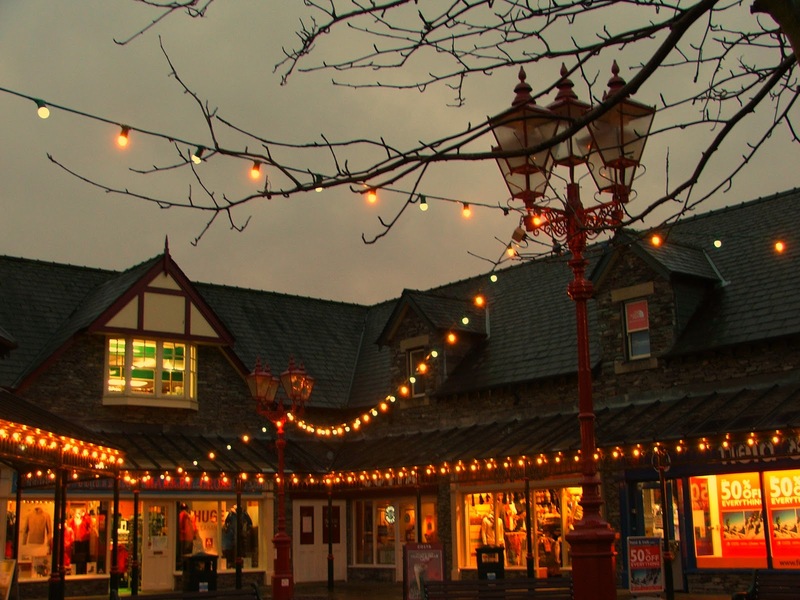 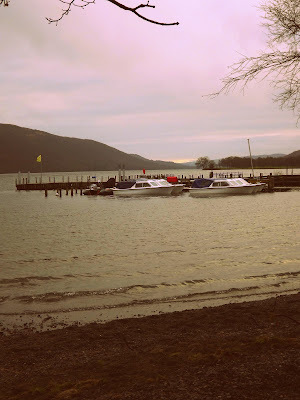 : Christmas in Windermere, Lake District. 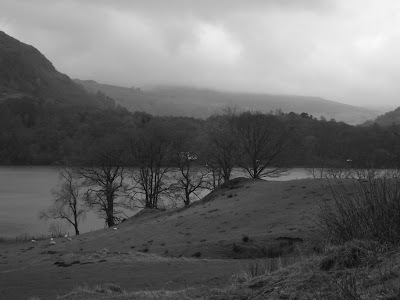 These are some of the pictures I have taken using my new camera, most of the memory card consists of pointless trivial photographs that are of probably no interest to anyone. 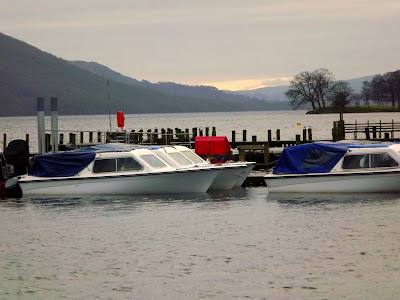 These are perhaps of some interest, and a few look pretty okay considering we did not have one day with preferable lighting and weather conditions, but then again, it is the Lake District. 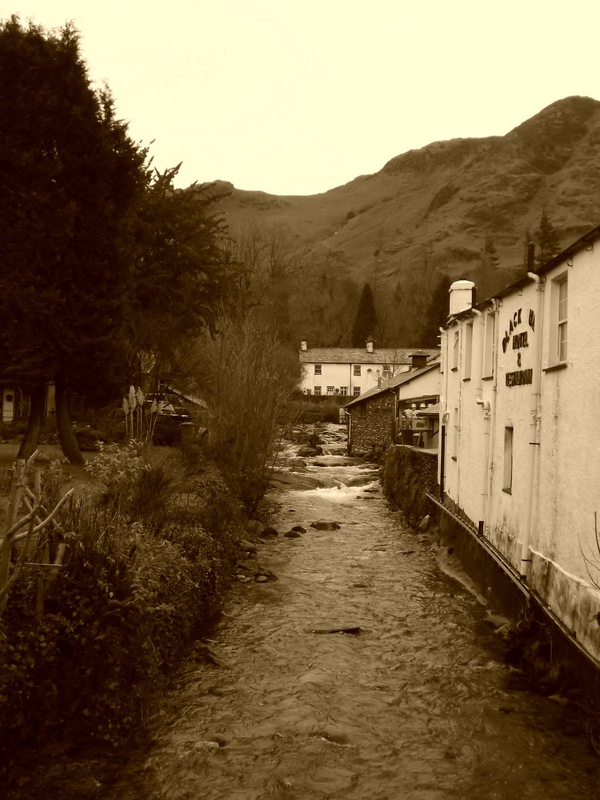 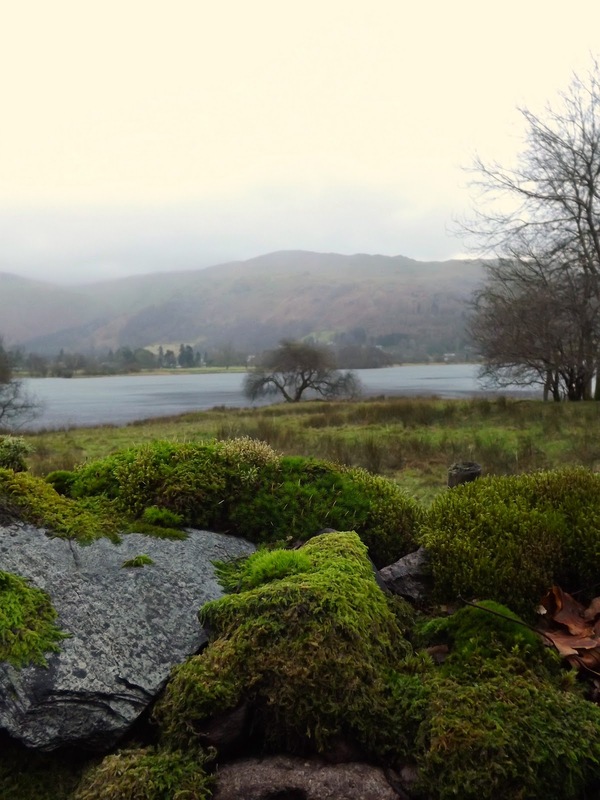 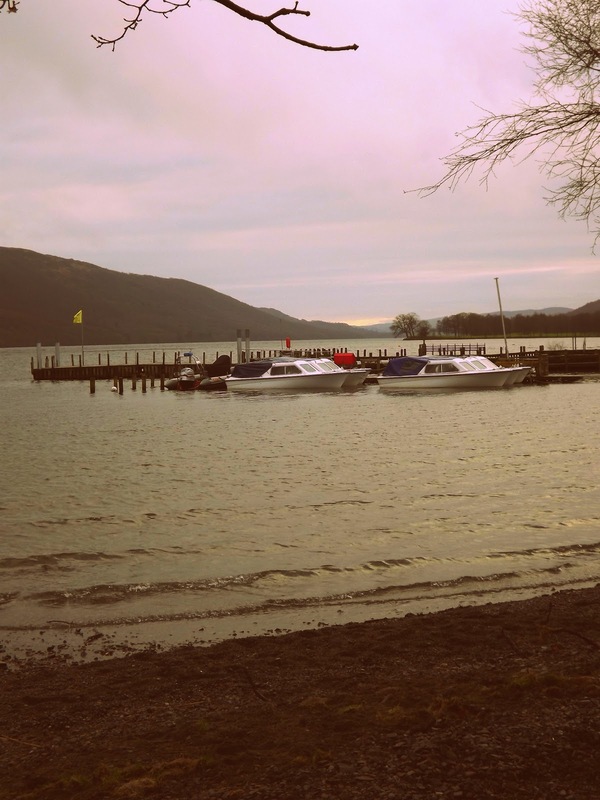 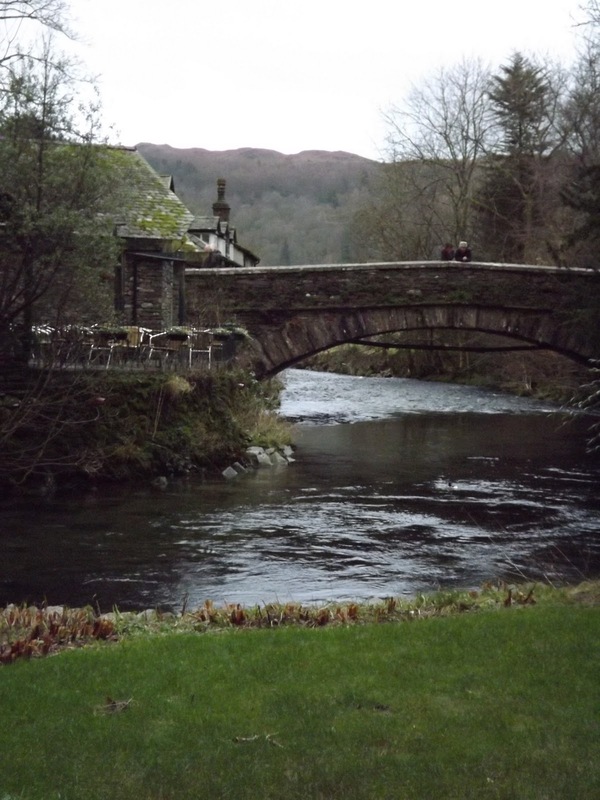 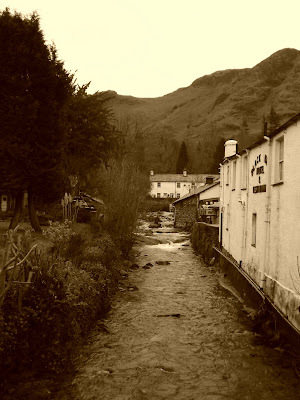 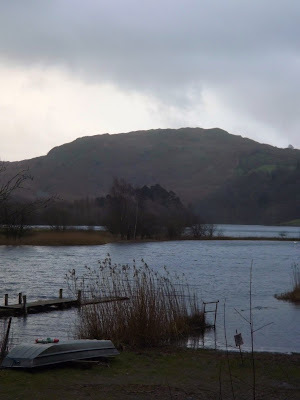 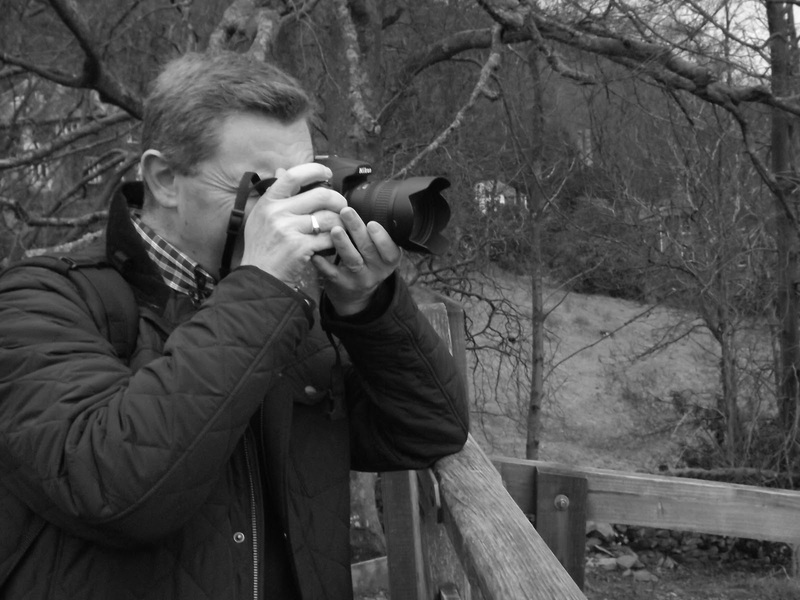 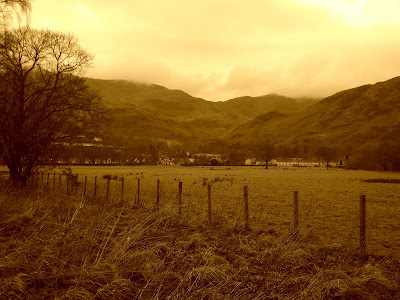 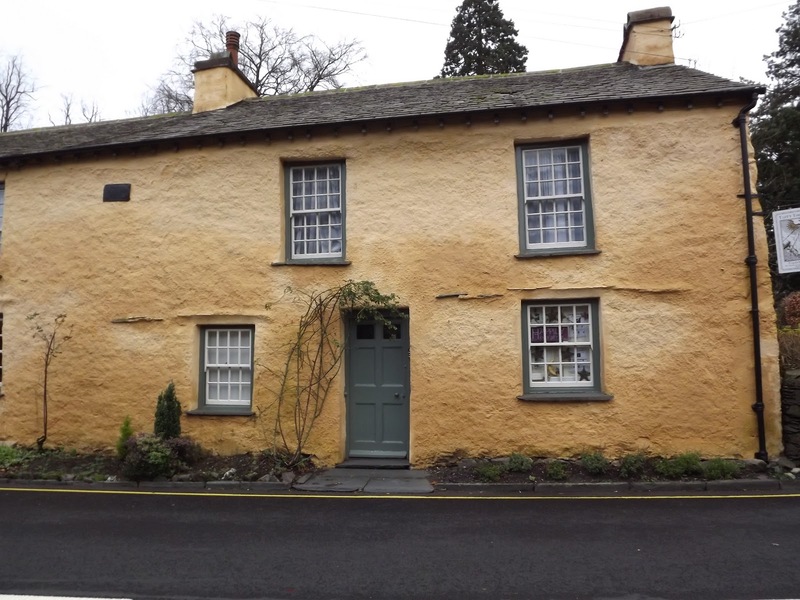 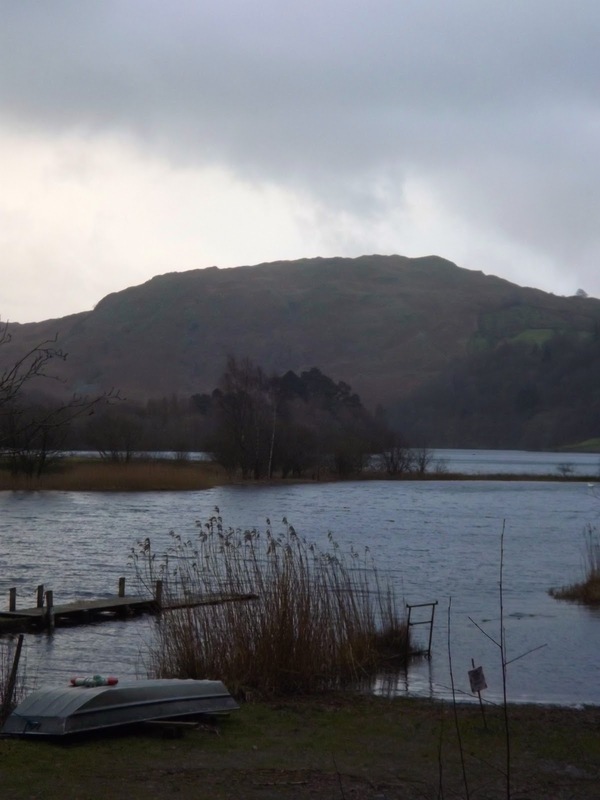 Pictures taken in Windermere, Grasmere, Coniston, Ambleside, Brockhole and the surrounding area. 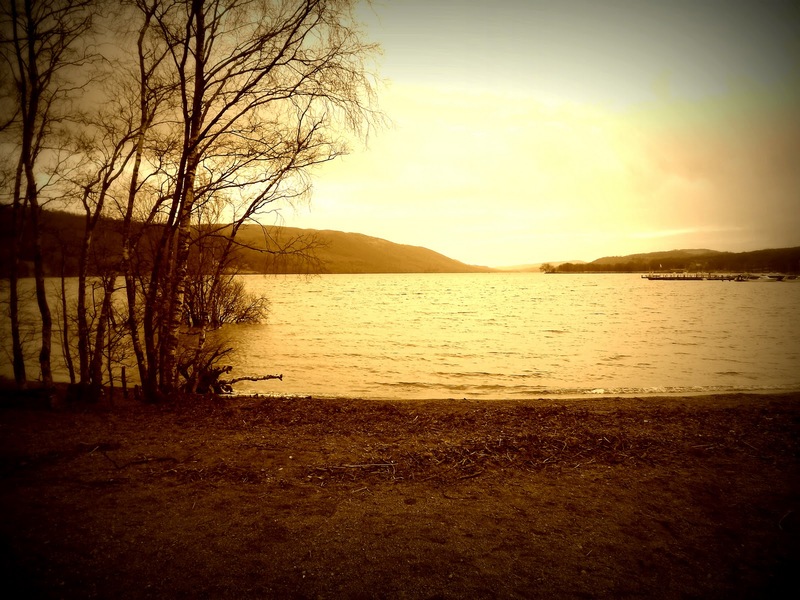 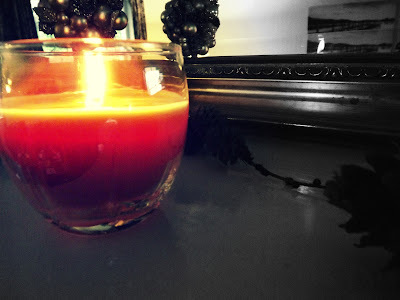 Looks stunning as does your photos! 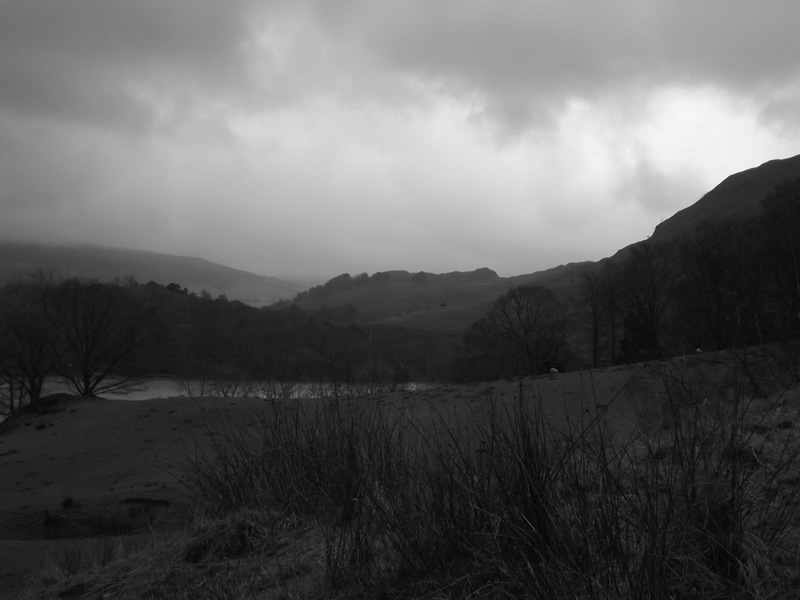 It really was beautiful, I think we'll definitely have to go back for a third time so I can take some better landscape shots but you can't control the weather!